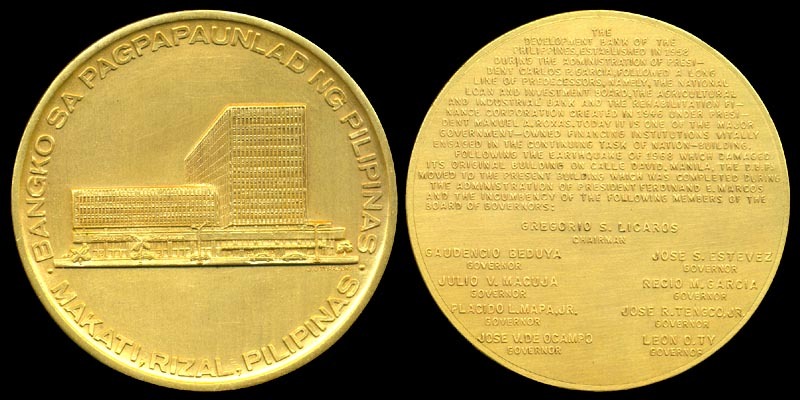 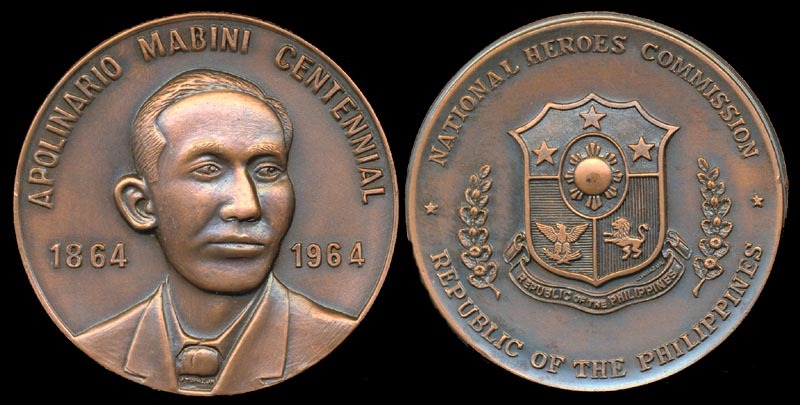 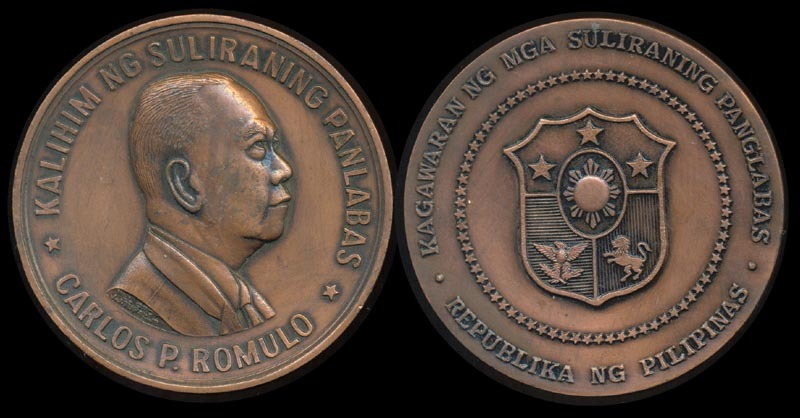 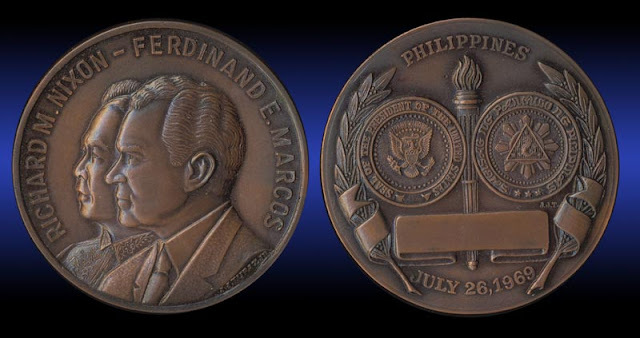 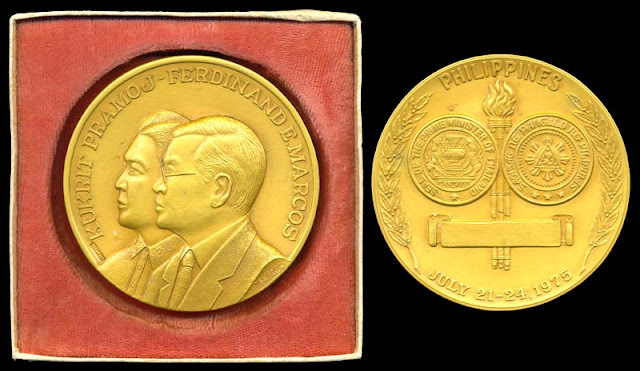 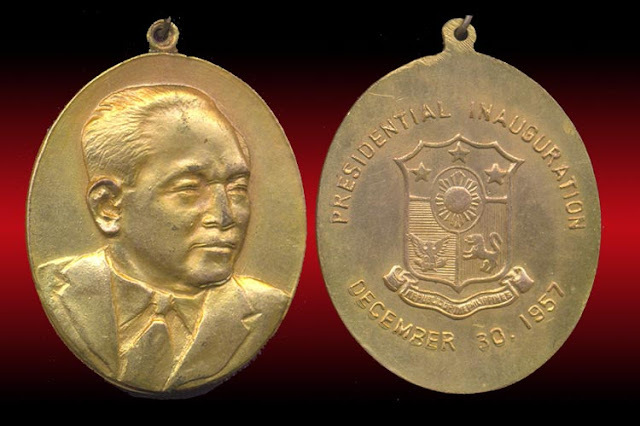 A decade ago, I decided to collect Philippine medals starting with the Presidential then went to commemorative and historical medals . 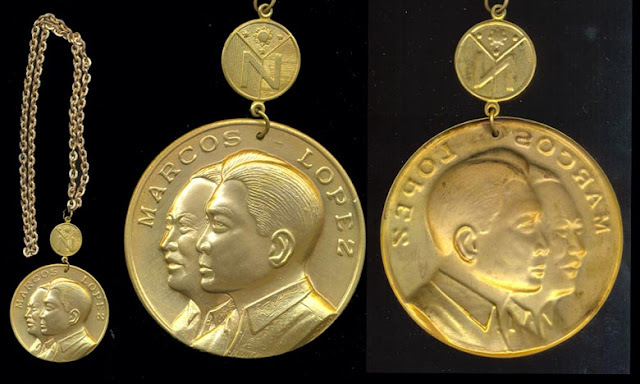 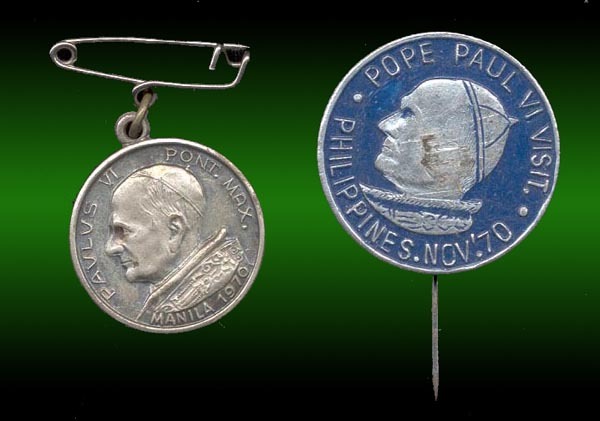 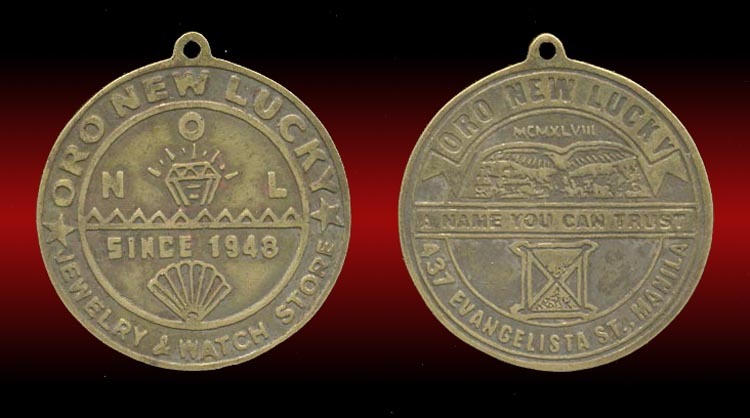 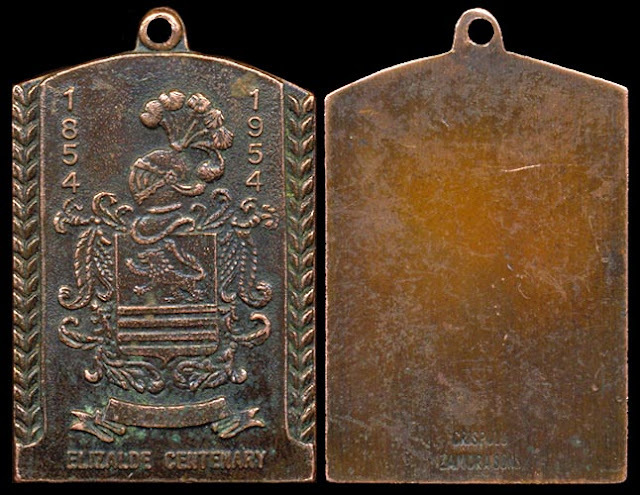 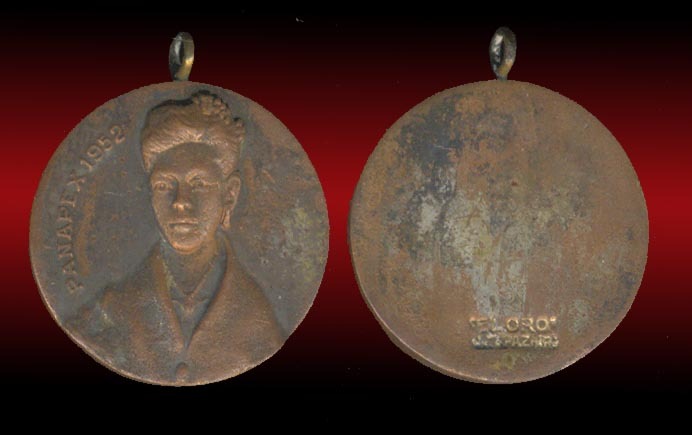 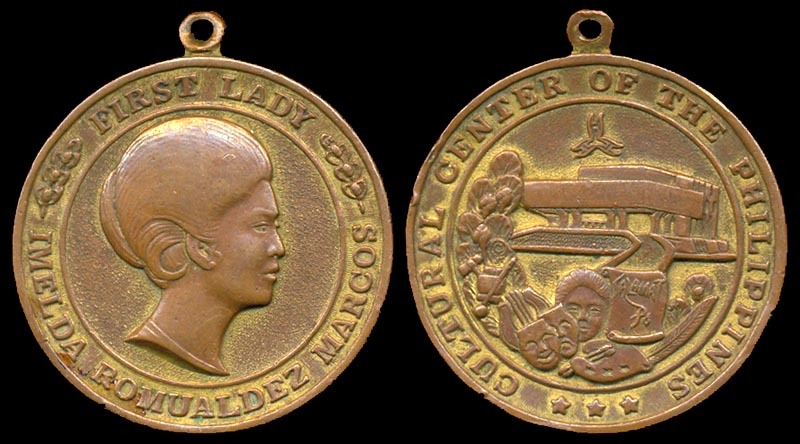 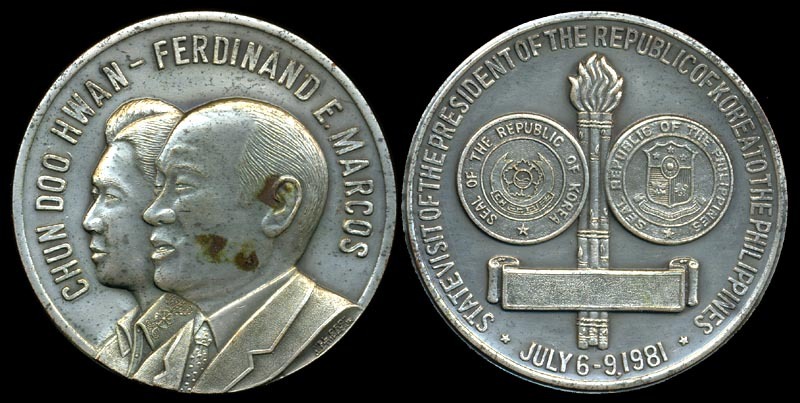 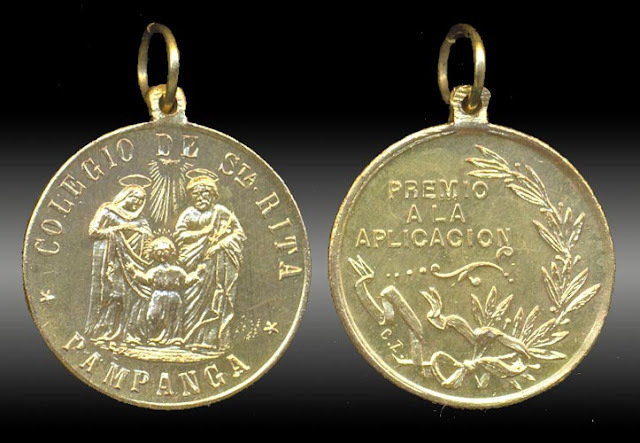 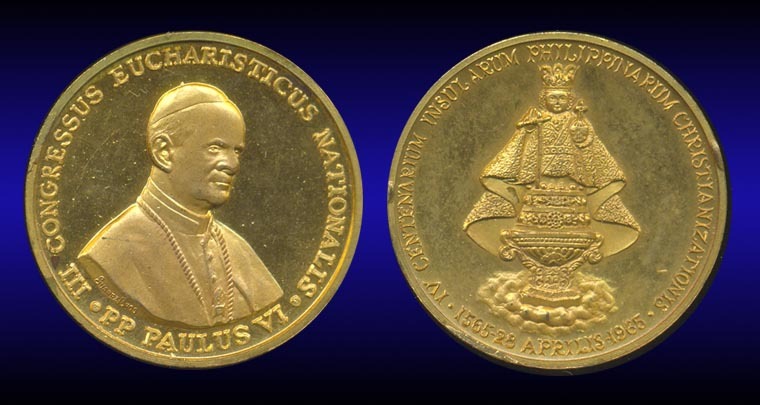 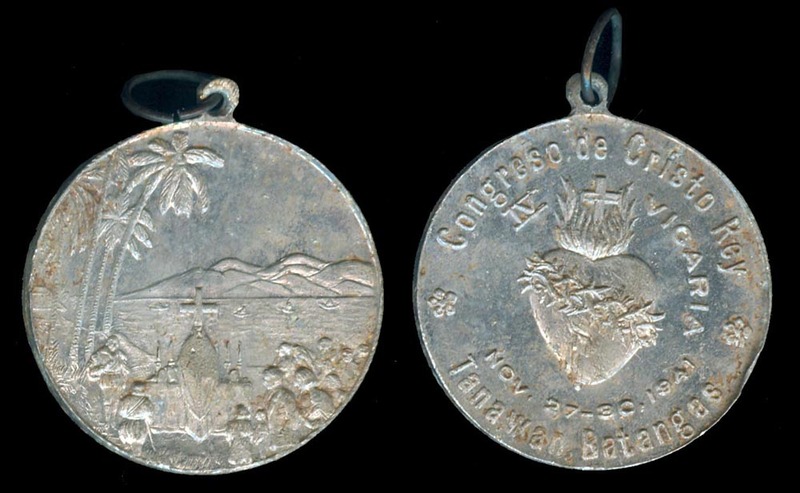 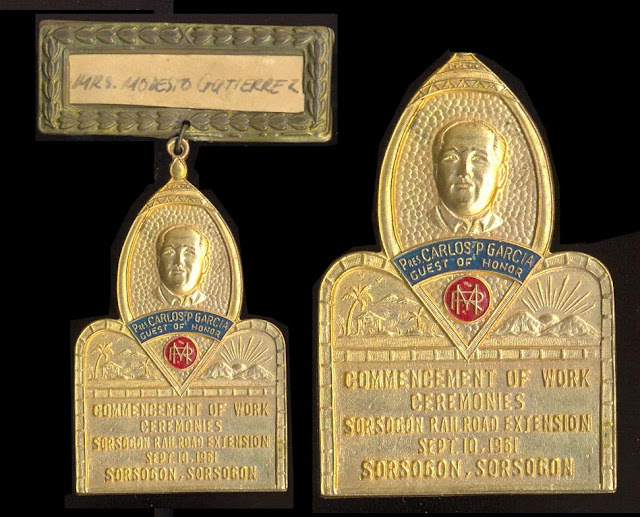 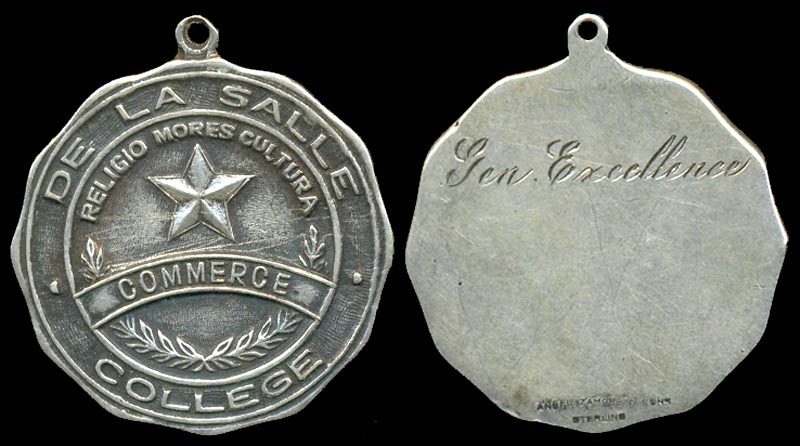 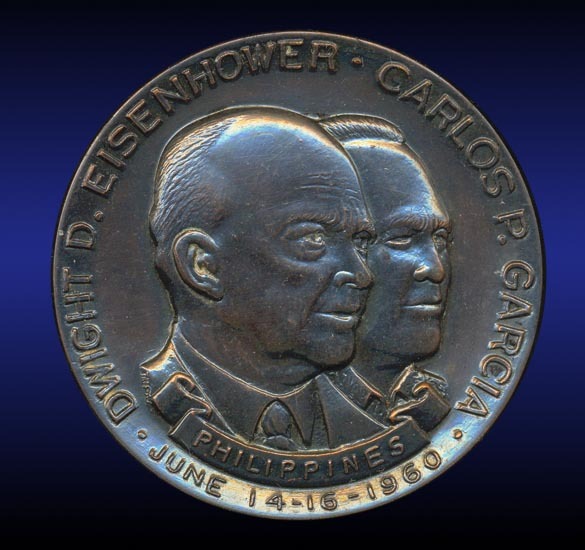 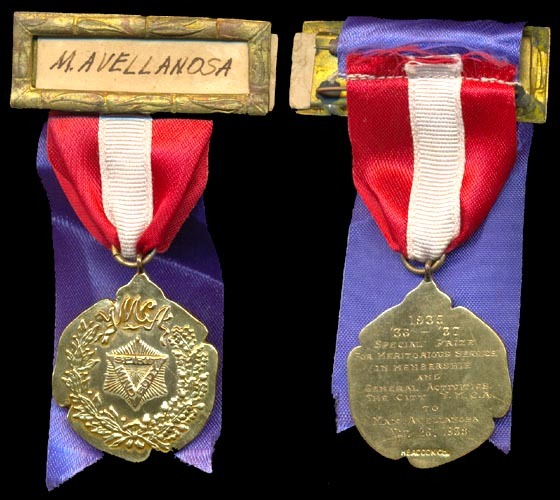 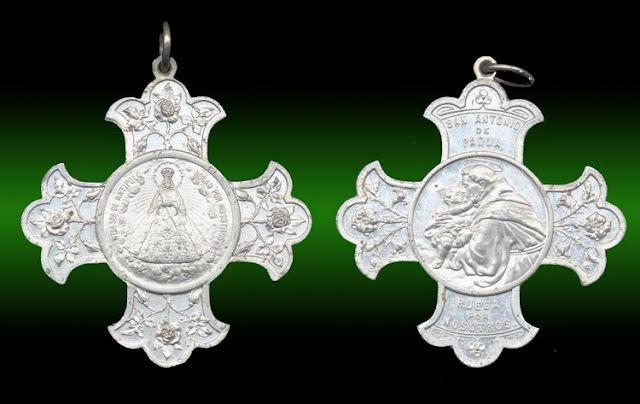 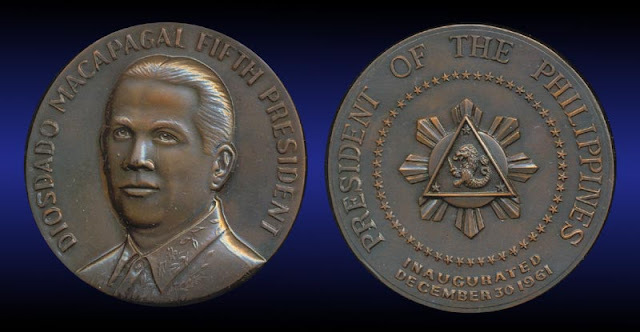 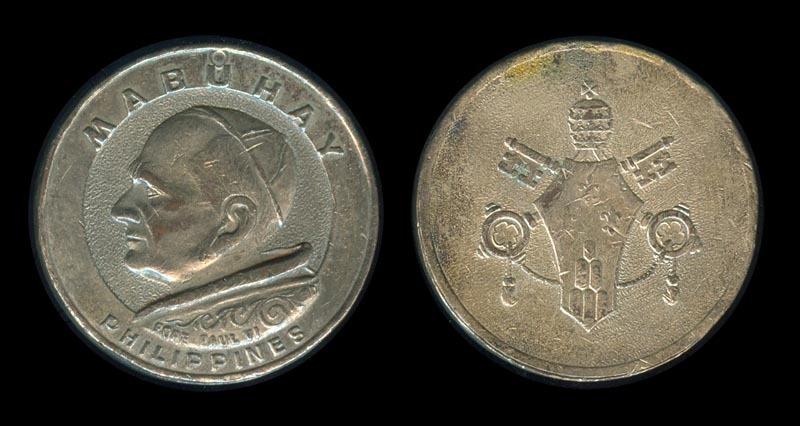 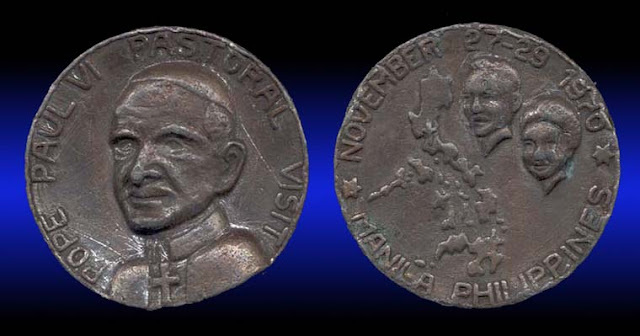 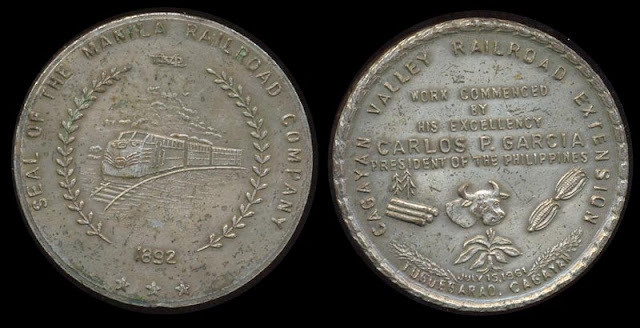 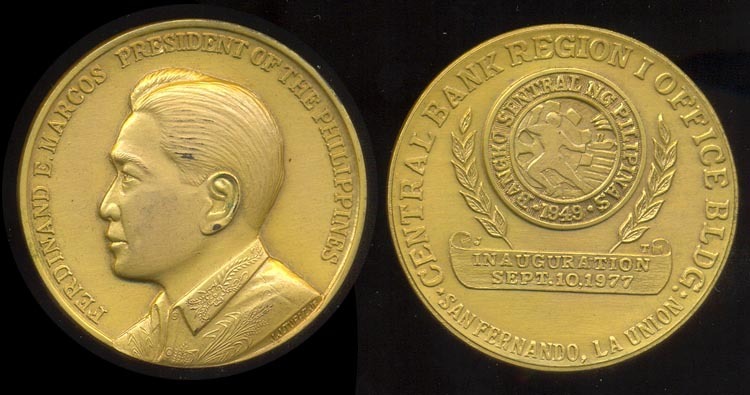 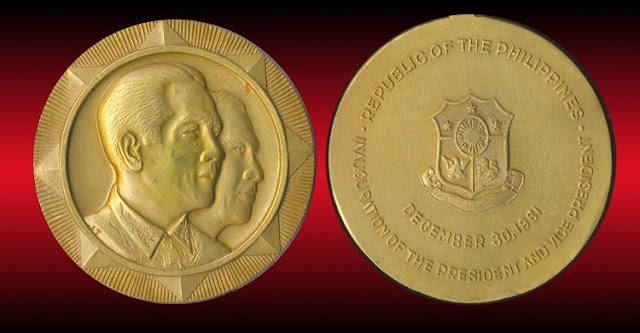 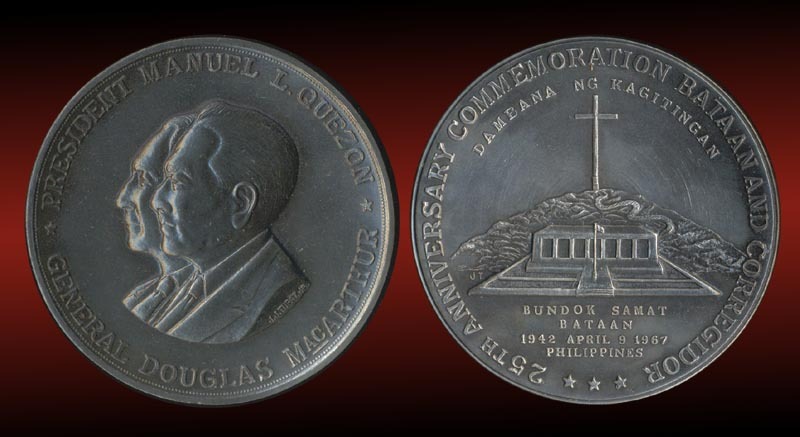 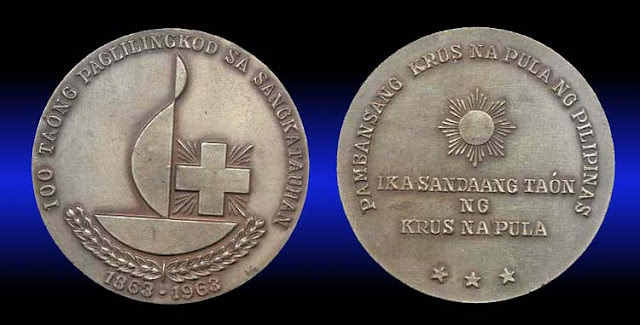 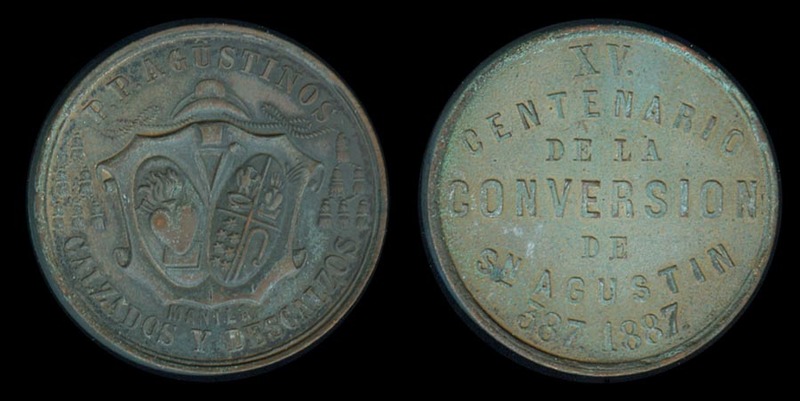 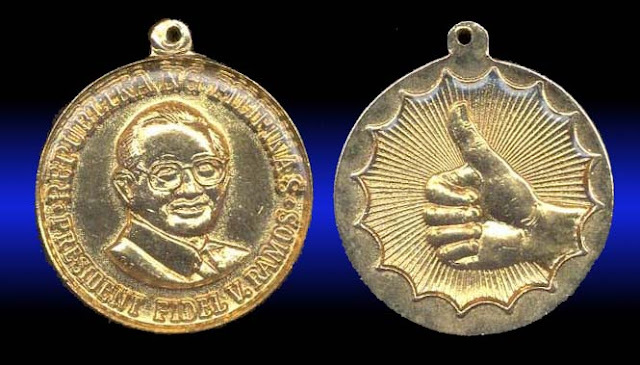 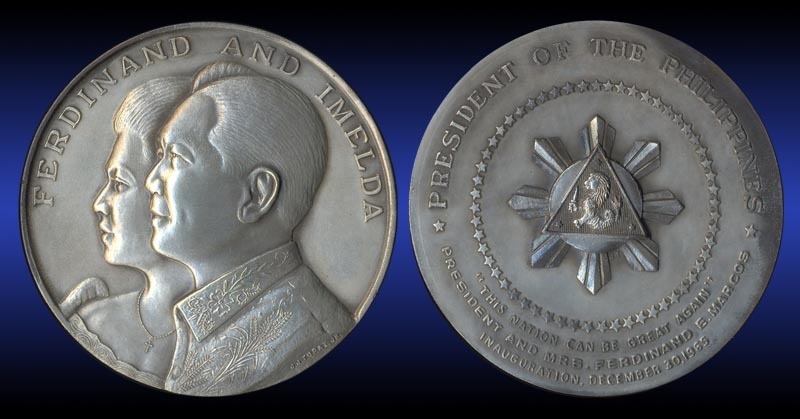 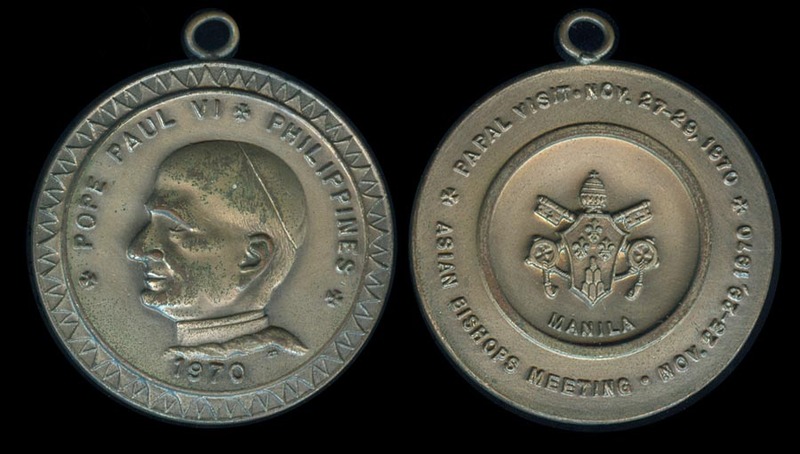 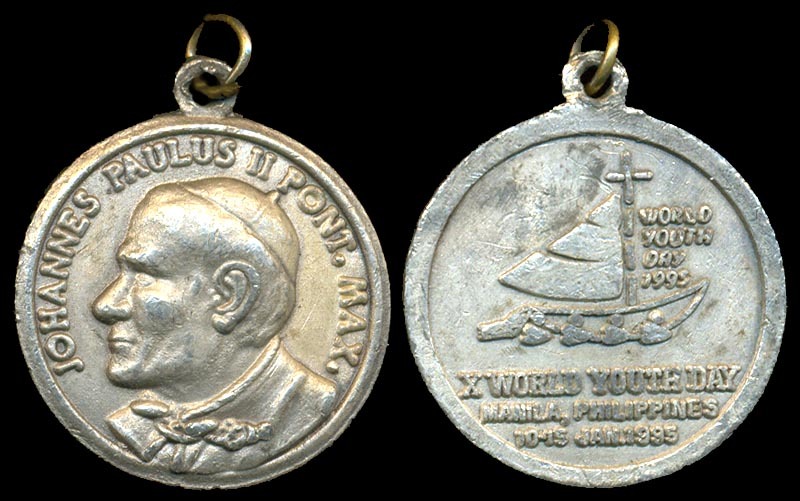 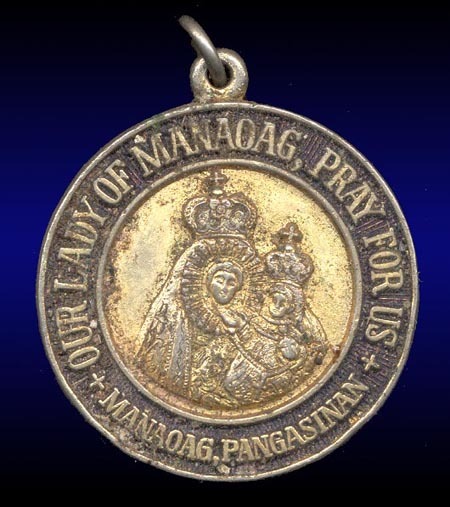 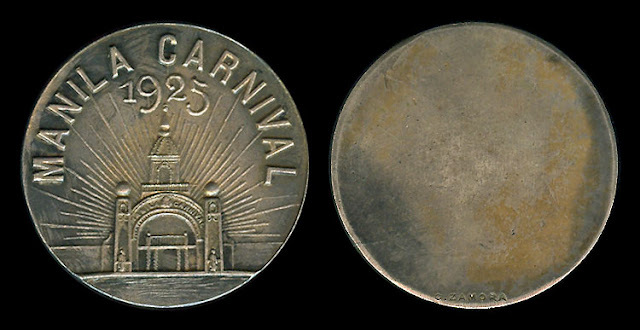 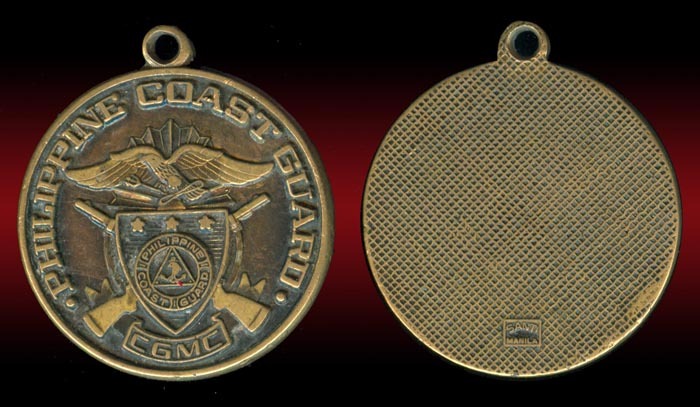 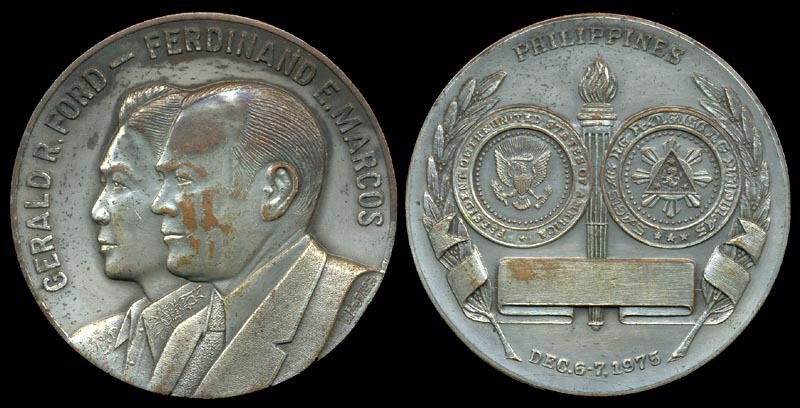 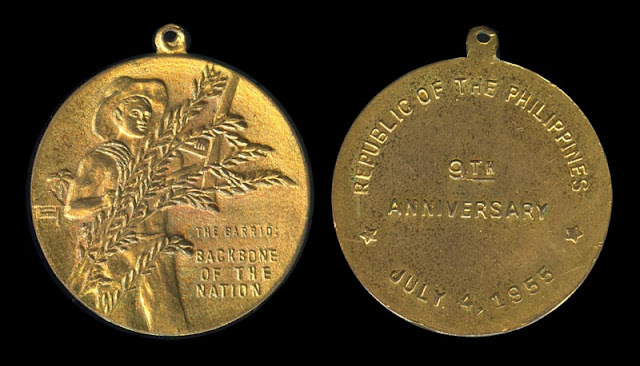 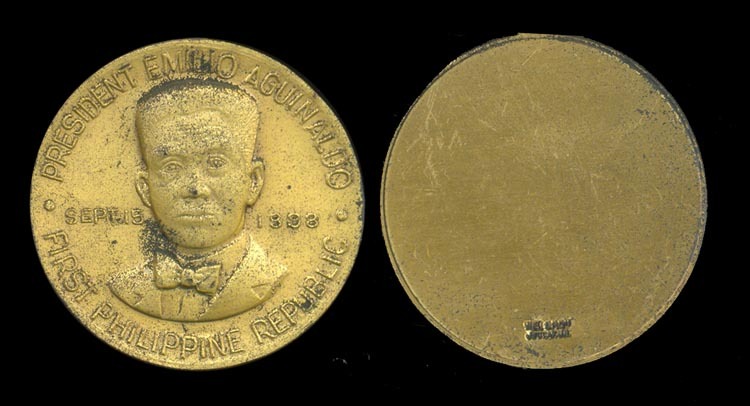 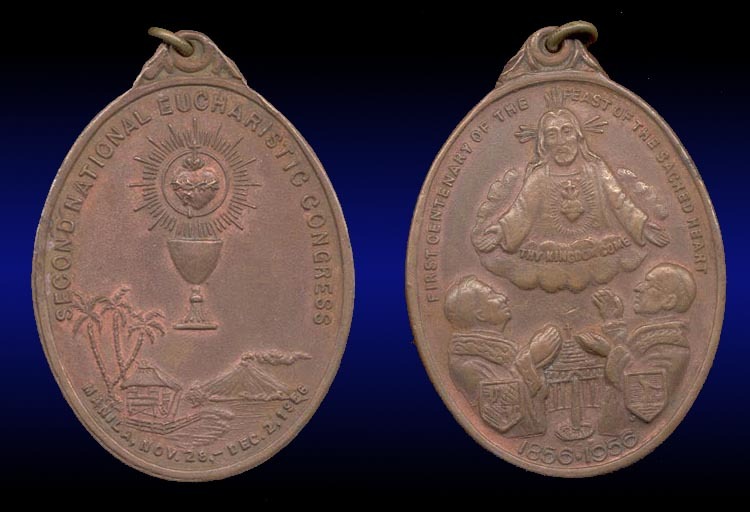 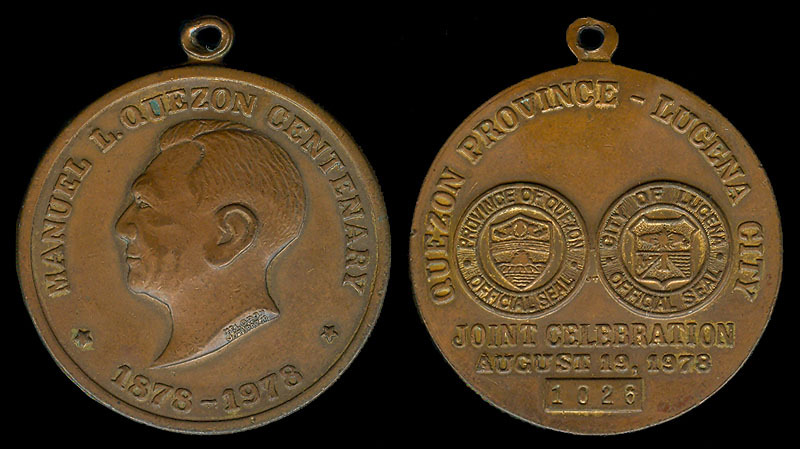 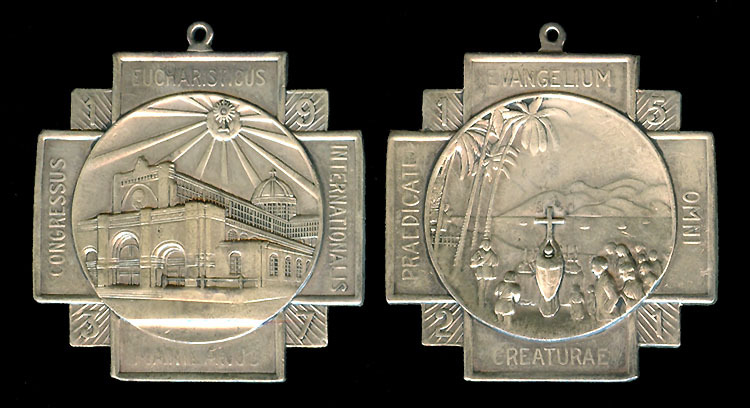 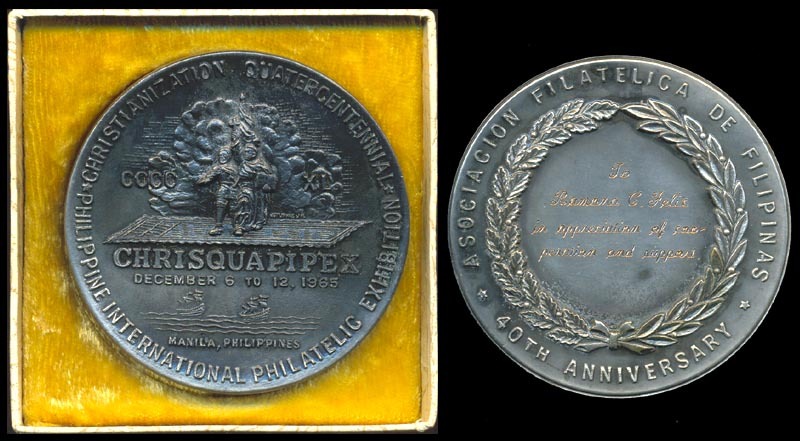 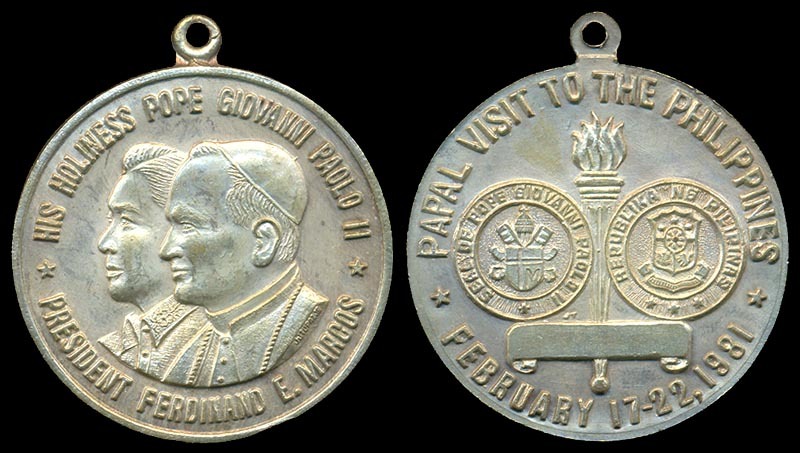 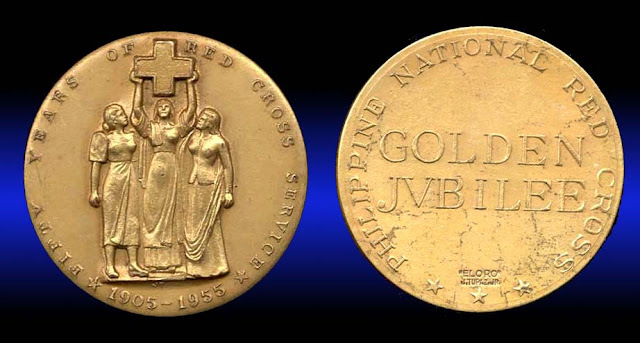 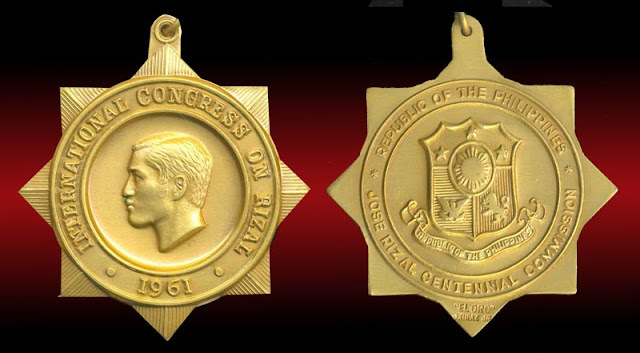 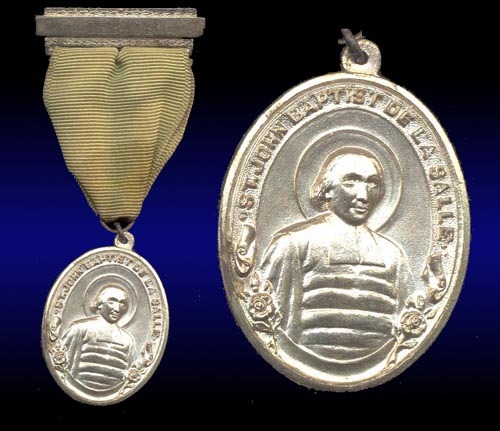 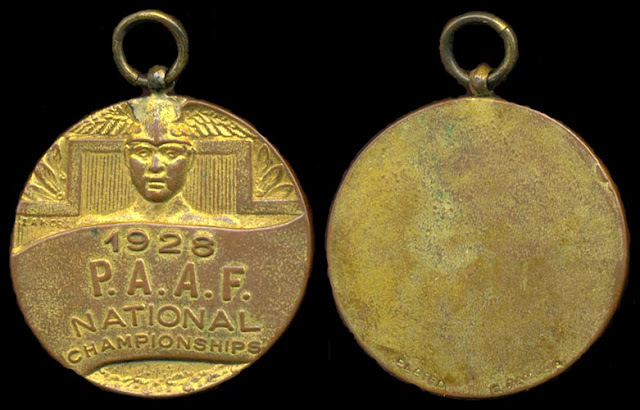 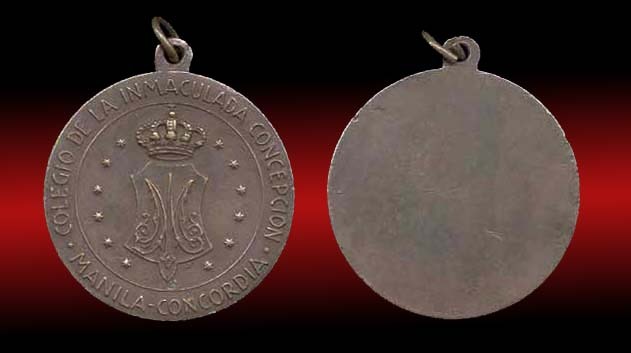 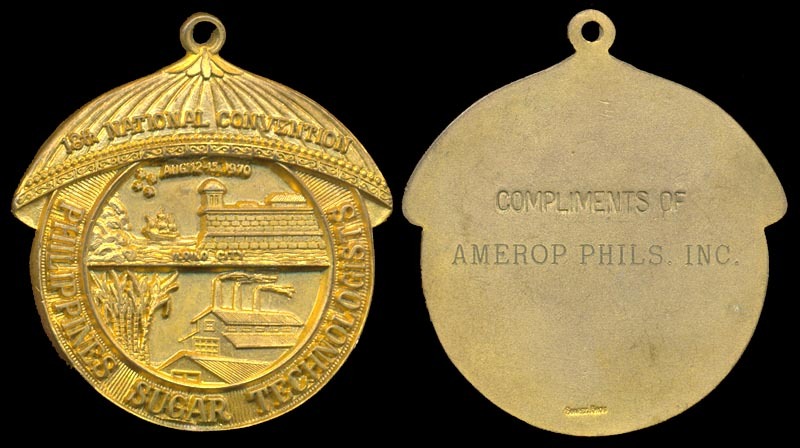 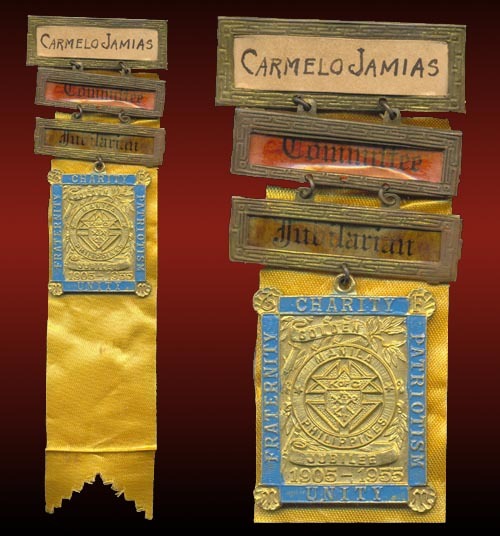 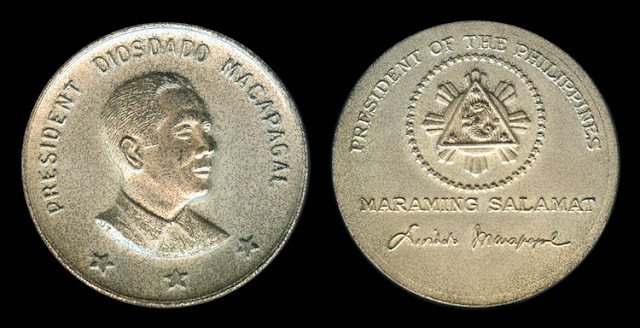 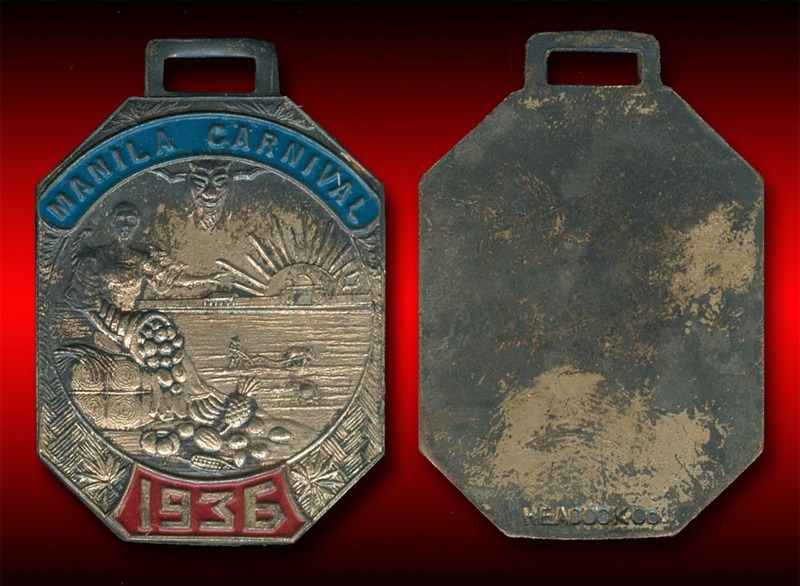 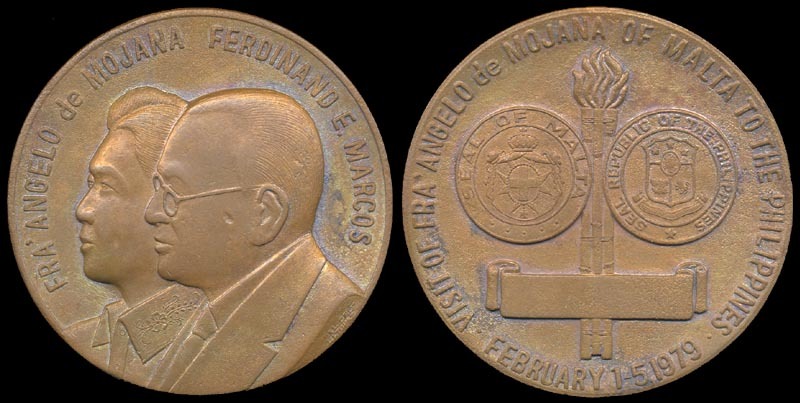 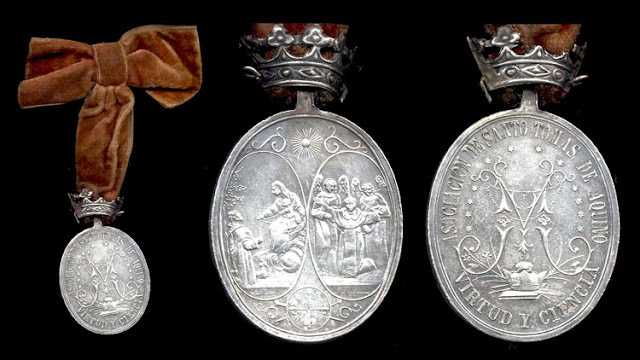 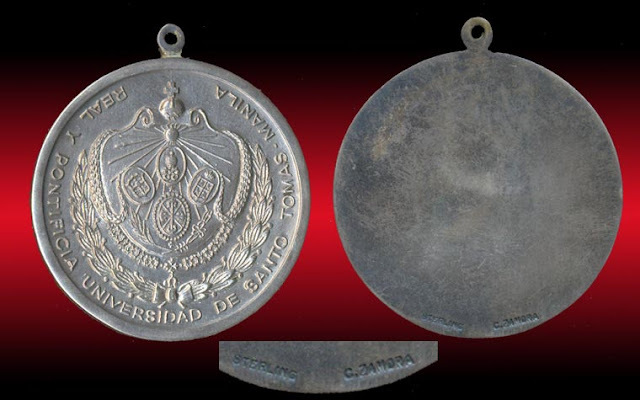 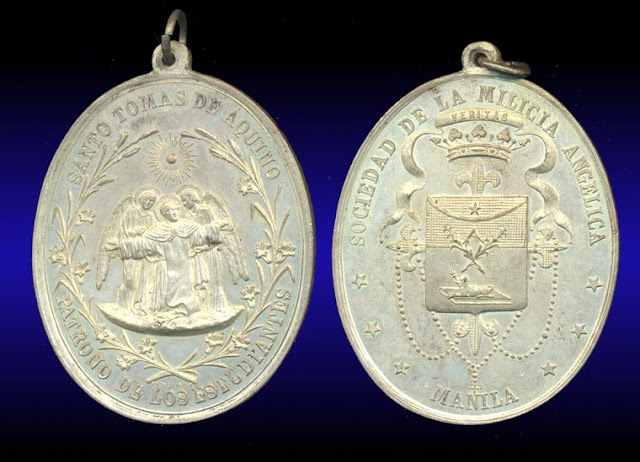 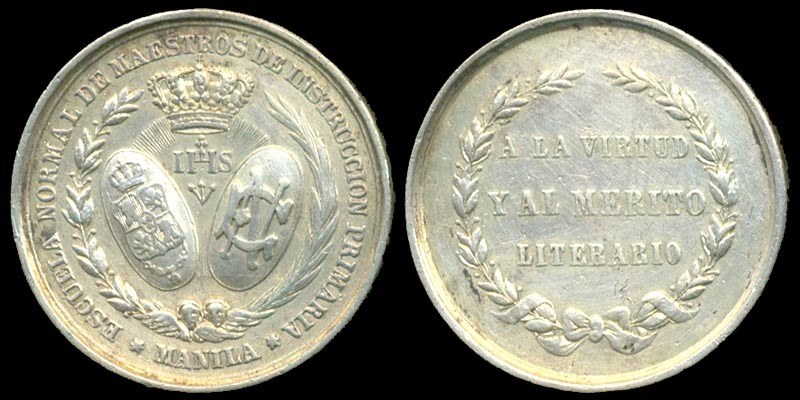 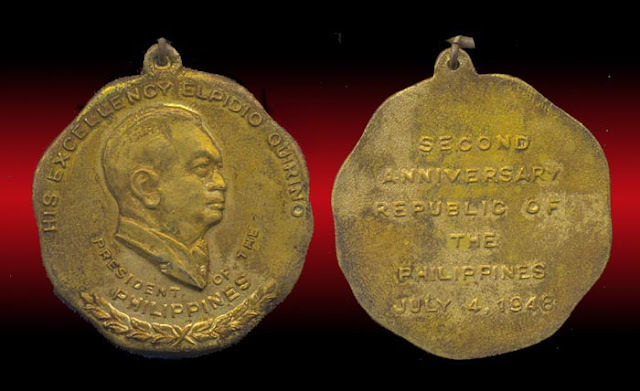 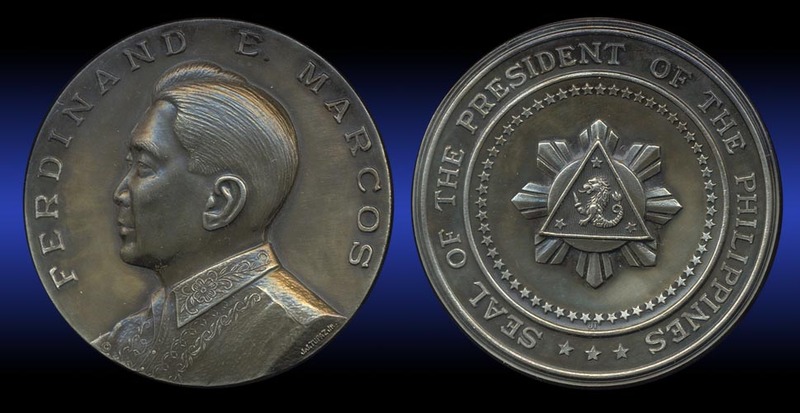 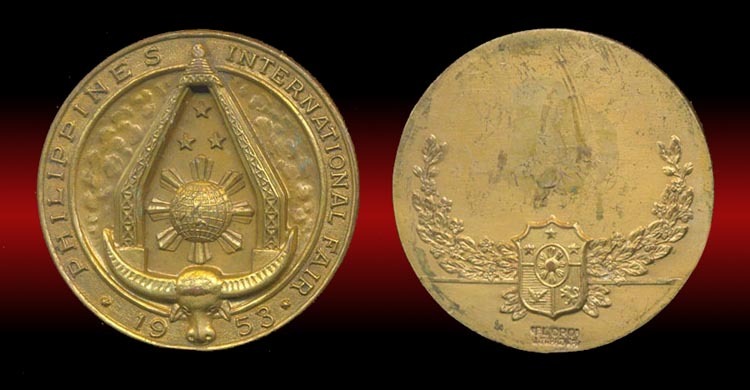 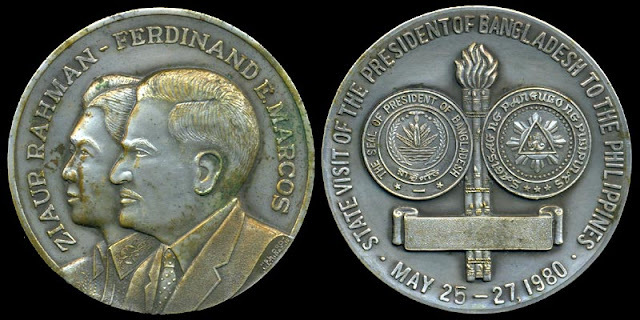 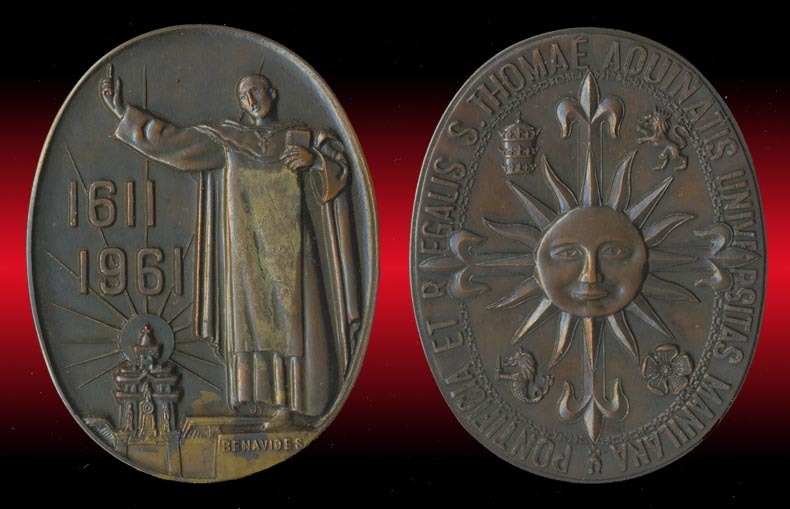 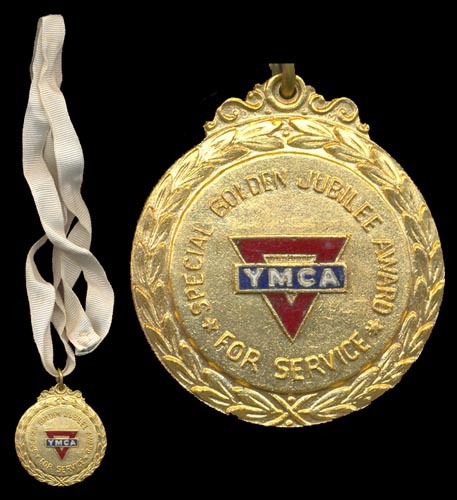 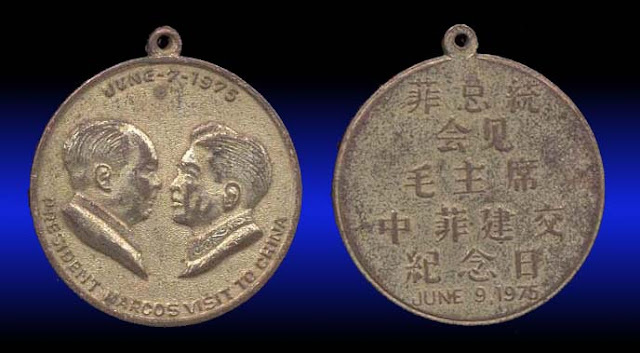 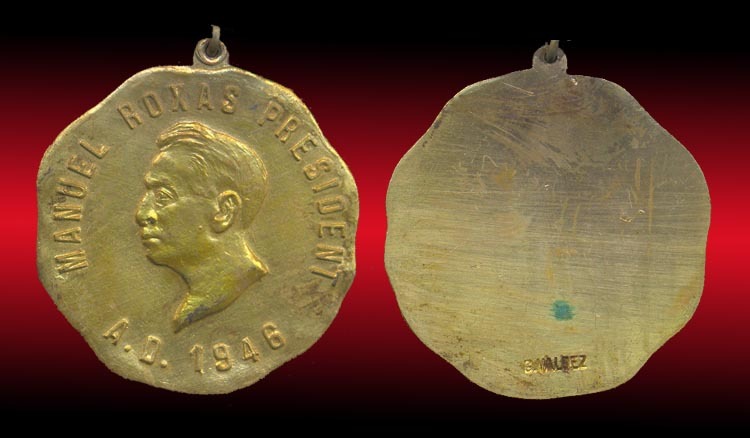 Medals can be purchased for as little as 50 pesos for a nice religious medal and eventually as your budget increases you can buy the rarer ones that you like. 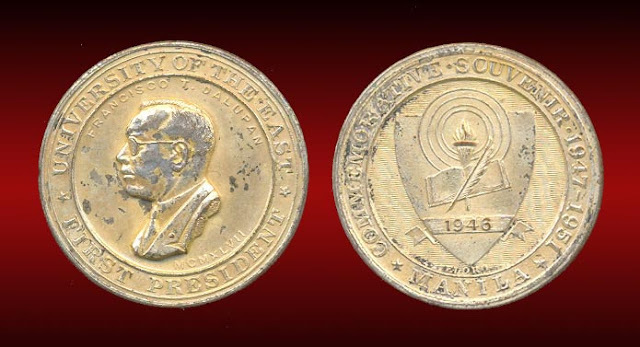 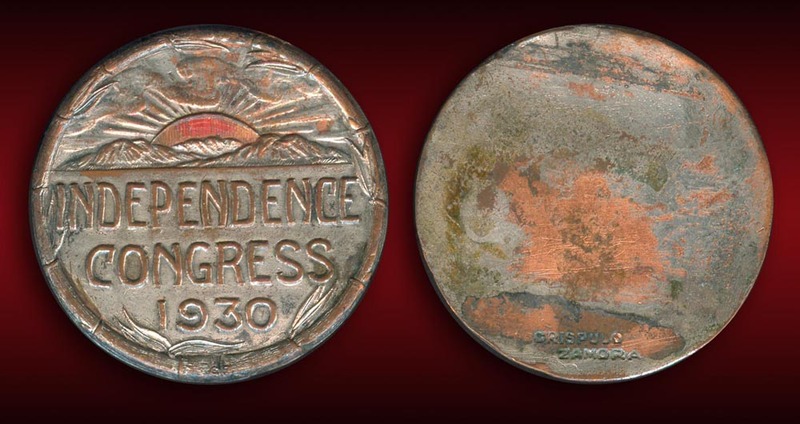 You can then join collectors club or society such as the ones I am in, Bayanihan Collector Club (BCC), Philippine Numismatic and Antiquarian Society (PNAS) and the Banknote Society of the Philippines (BNSP). 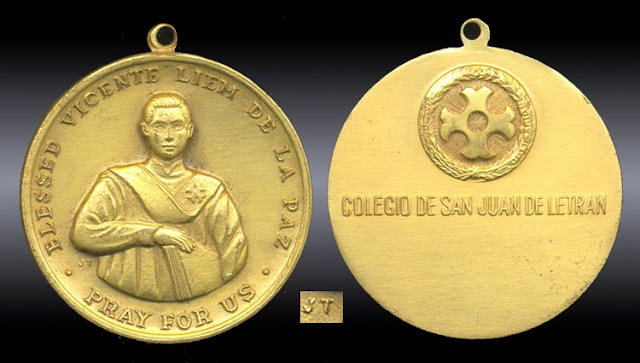 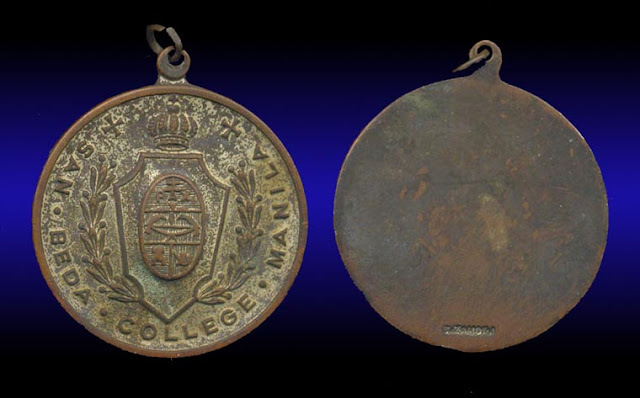 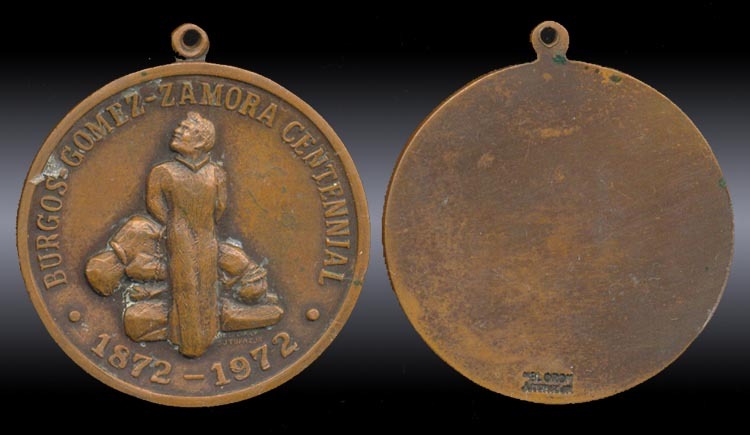 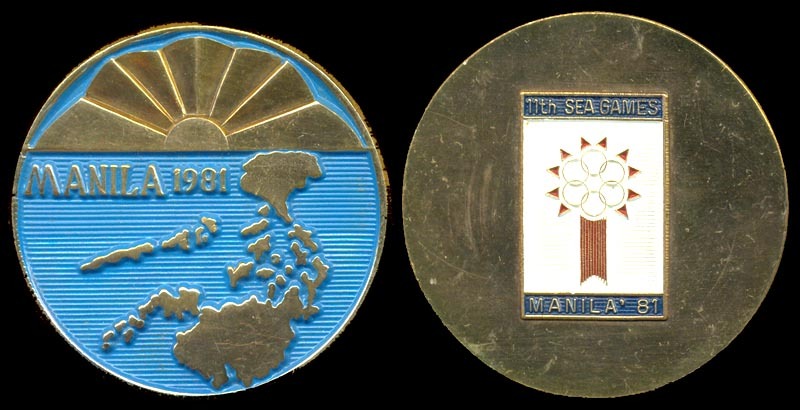 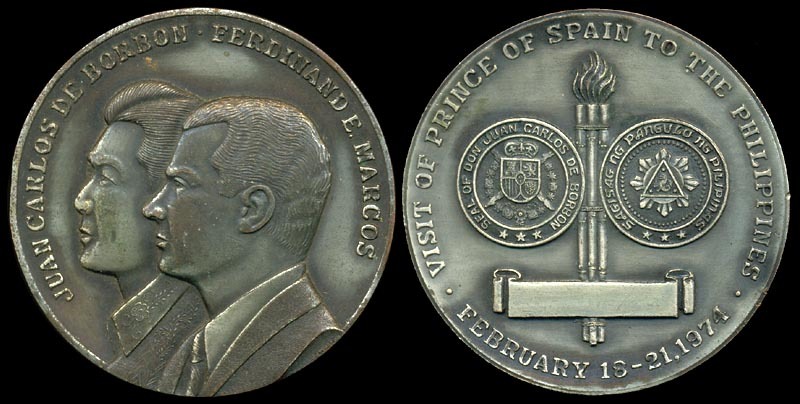 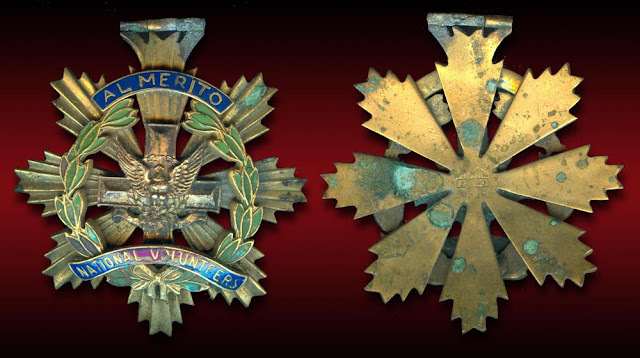 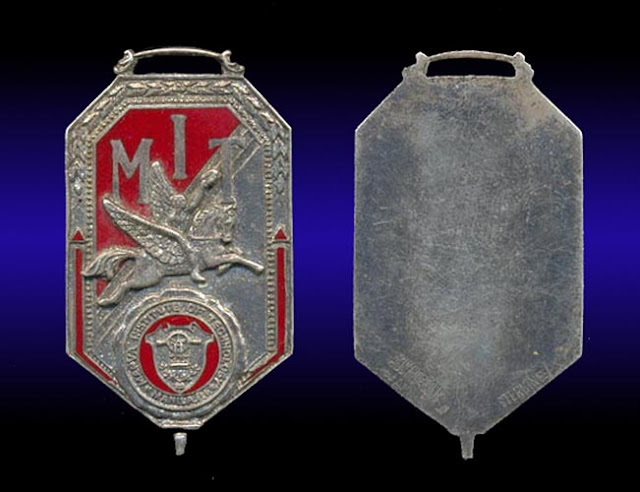 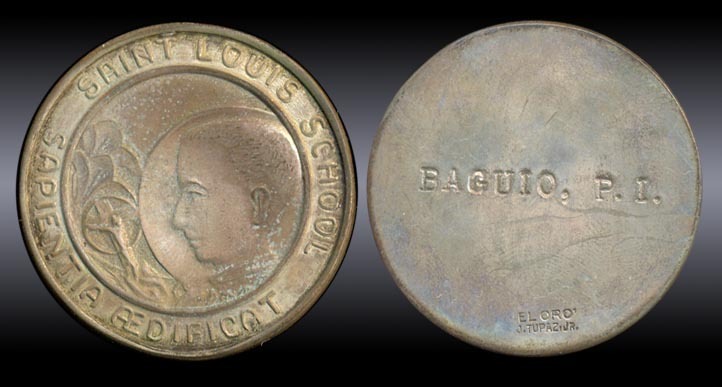 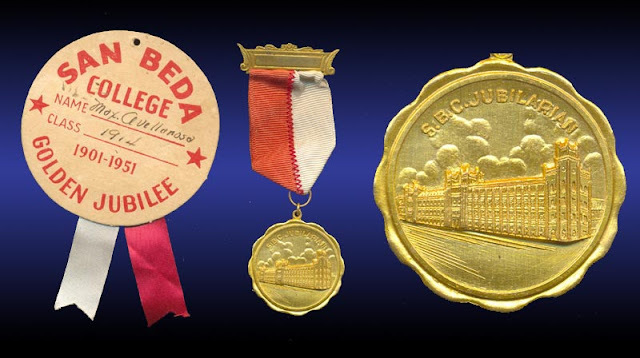 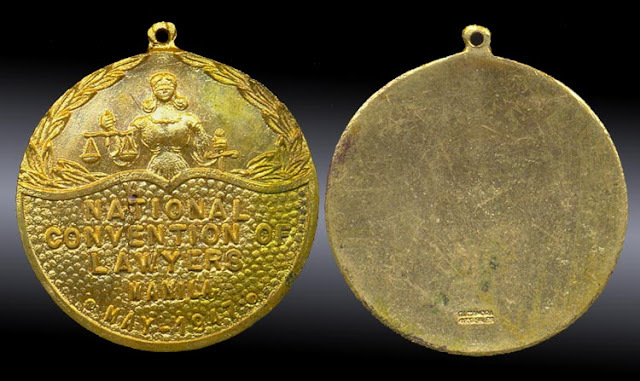 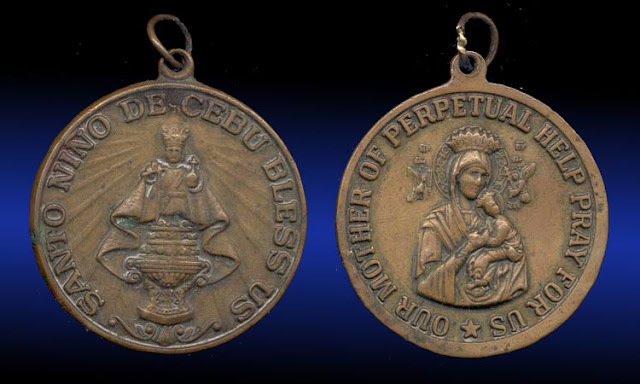 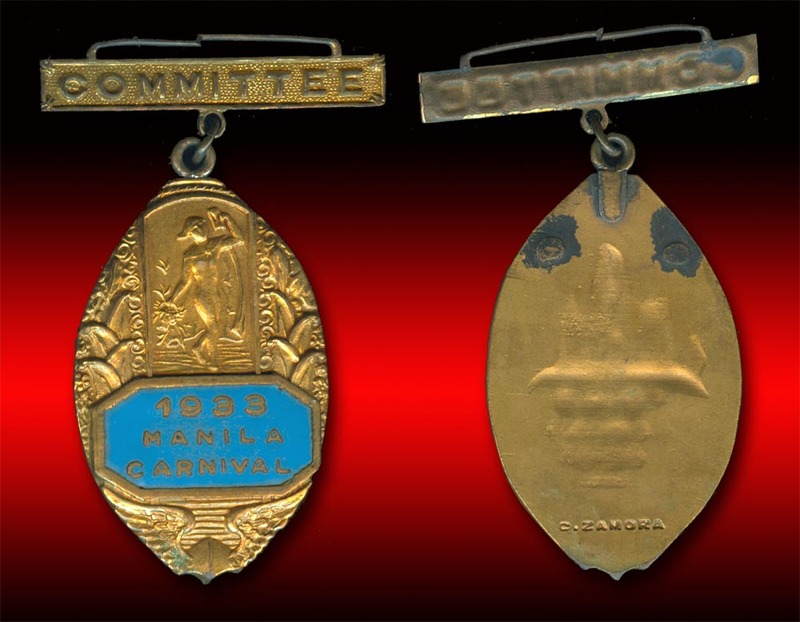 If you want to be adventurous and looking for bargains you can go to Recto in Manila and you might be able to get some nice medals there especially if you are collecting school medals. 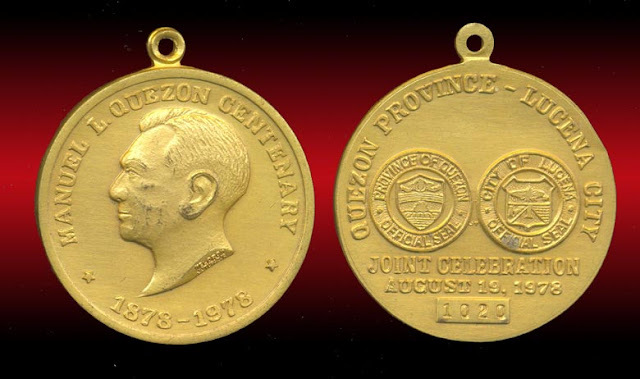 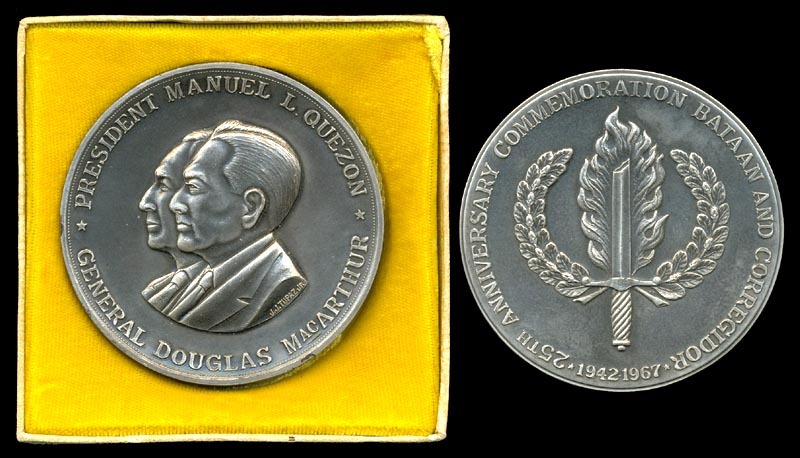 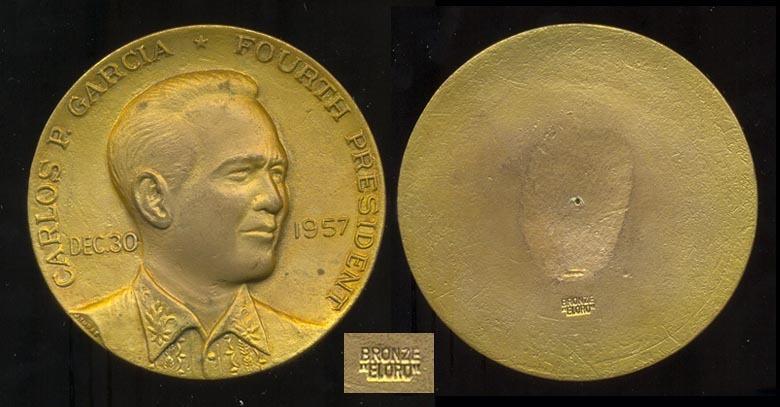 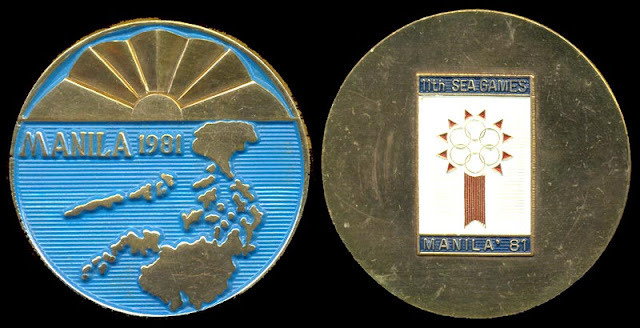 Another places you can source good medals are World Treasures in SM Megamall, Cubao Antique Center (Cubao Shoe Expo) and Jun Cuartero’s coin shop in Greenhills, Mandaluyong. If you are a savvy collector and do not what to join any clubs or go to these places you can just buy them online on OLX or eBay. 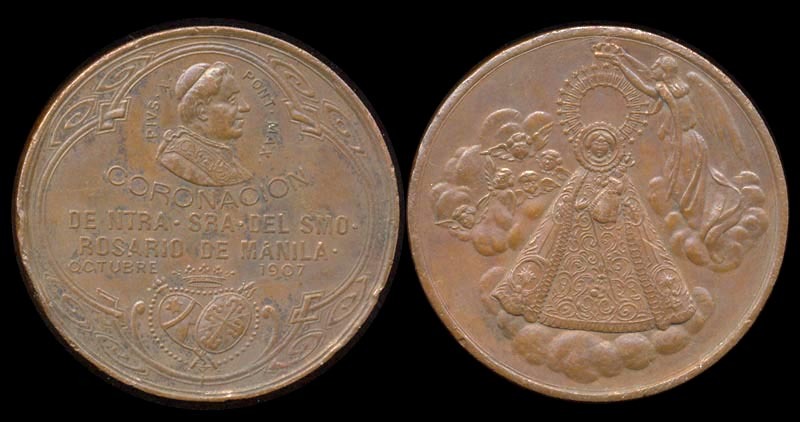 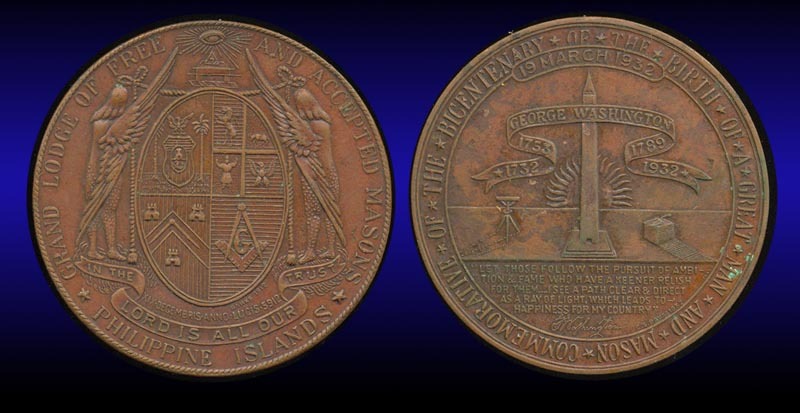 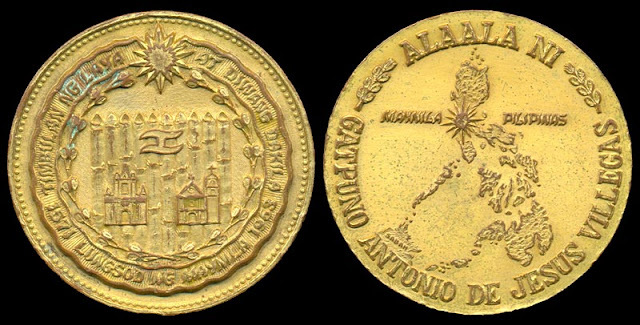 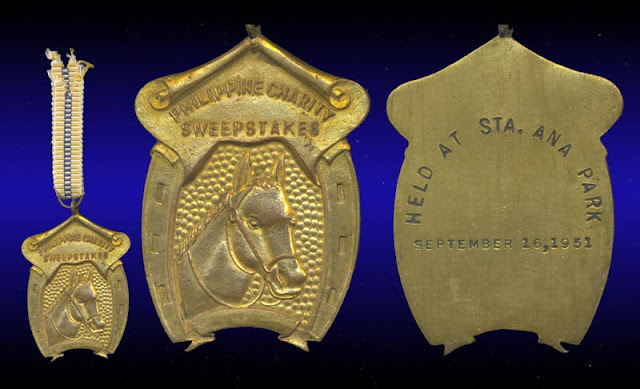 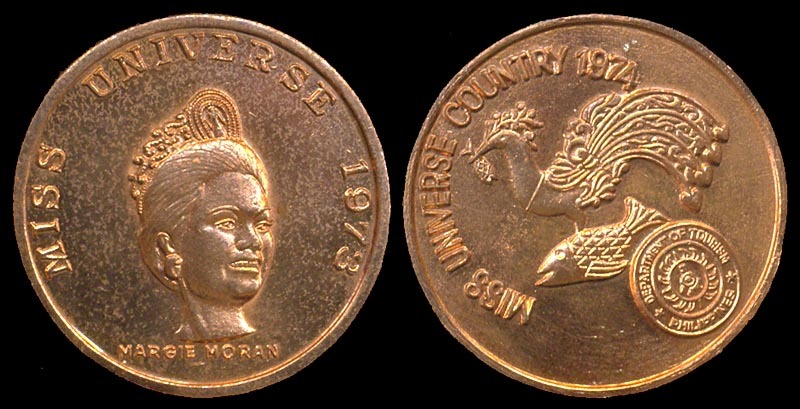 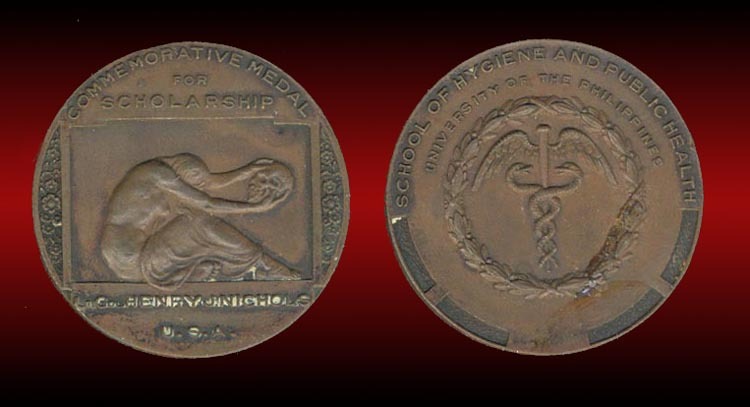 A good reference is Coins, Medals and Tokens of the Philippines 1728-1974 by Aldo Basso and Philippine Medals and Token 1720-2010 by Earl Honeycutt. 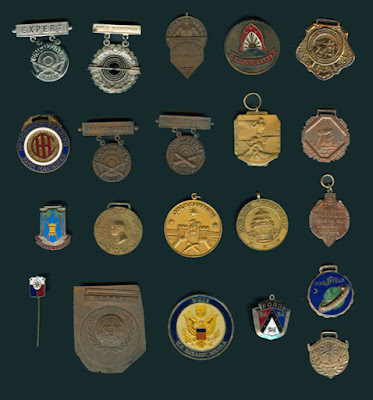 You can buy these book online or from the clubs that I mentioned above. 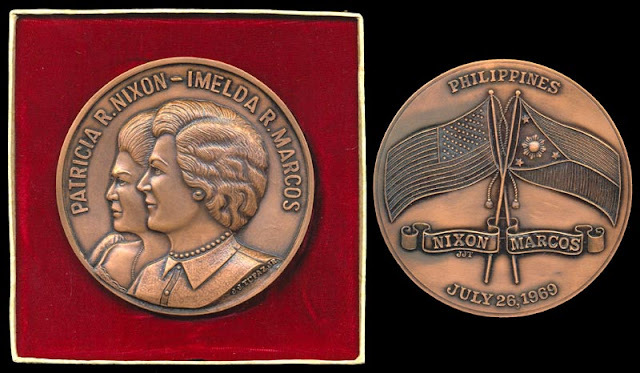 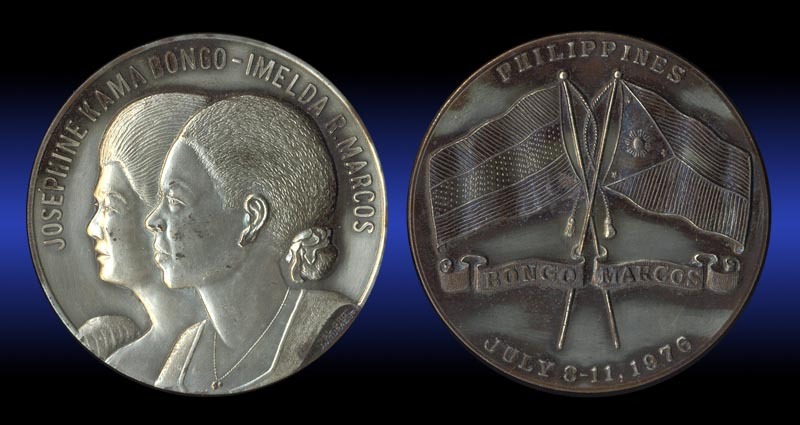 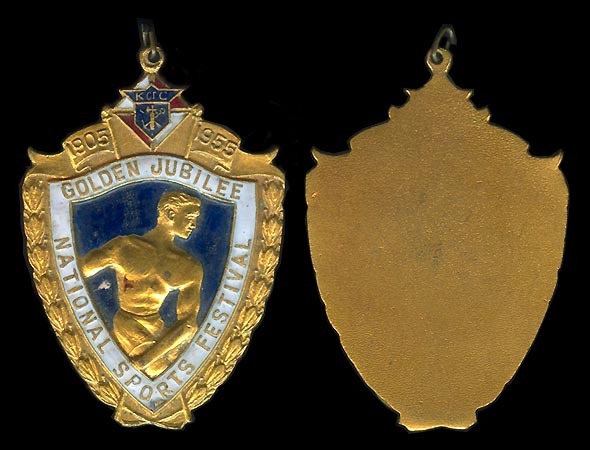 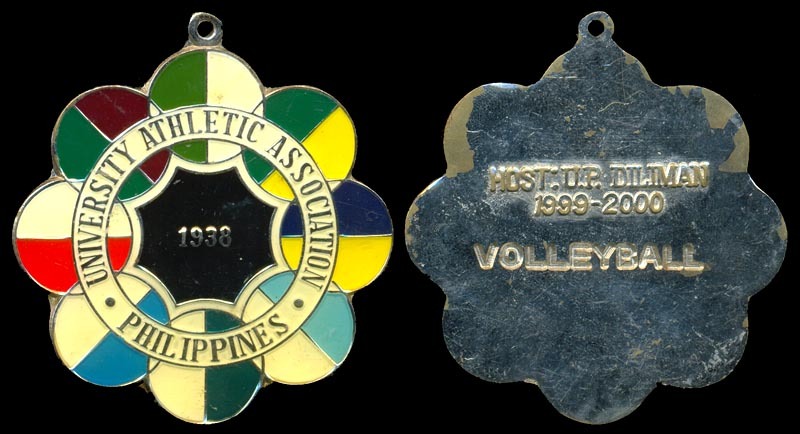 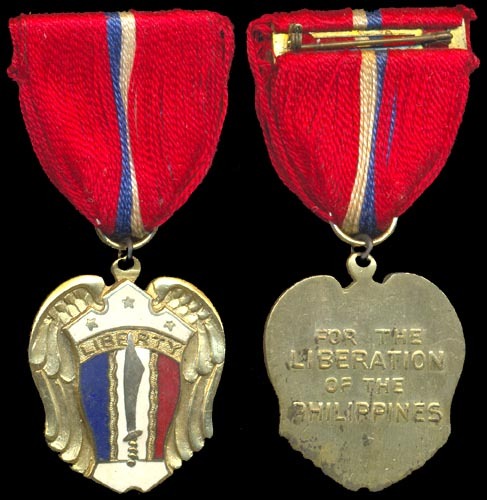 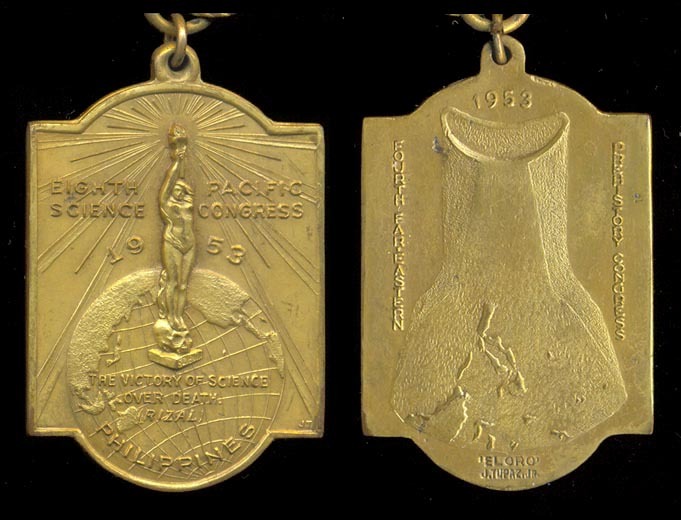 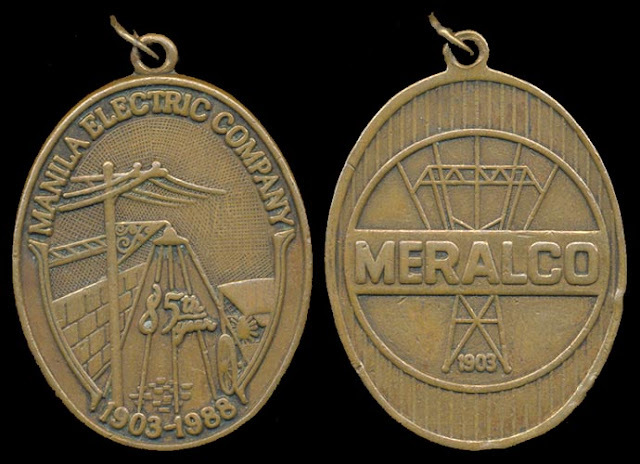 The medals below is a small representation of different types of Philippine medals. 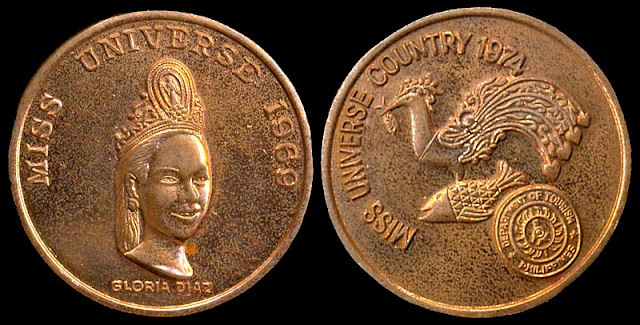 There are so many of them and many are still being made as of today. ORO NEW LUCKY, Jewelry & Watch Store, Since 1948 / 437 Evangelista St. Manila. 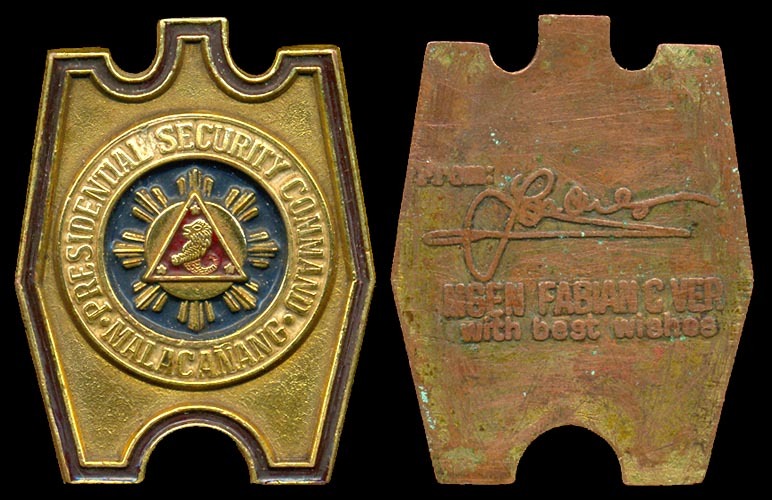 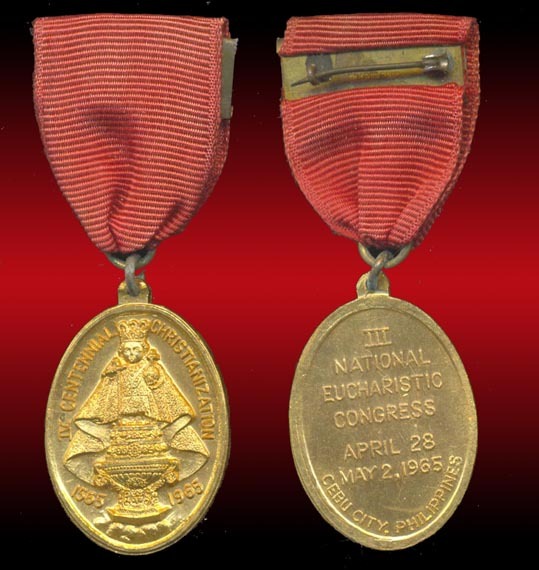 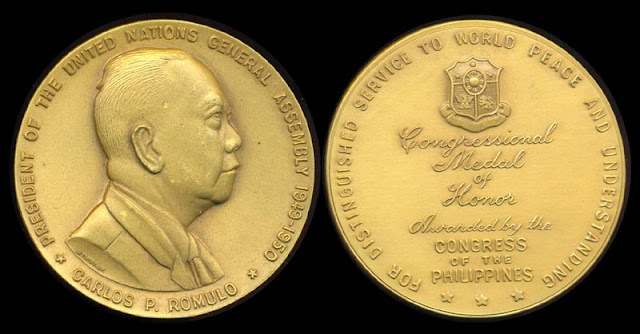 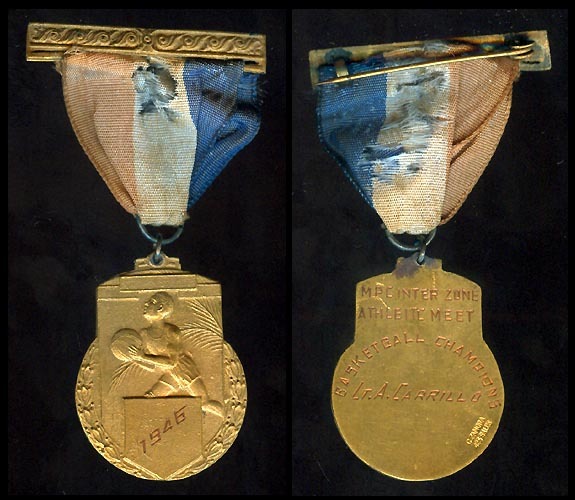 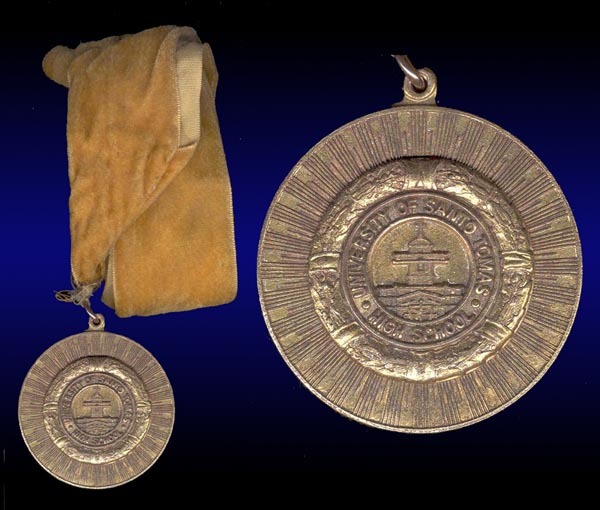 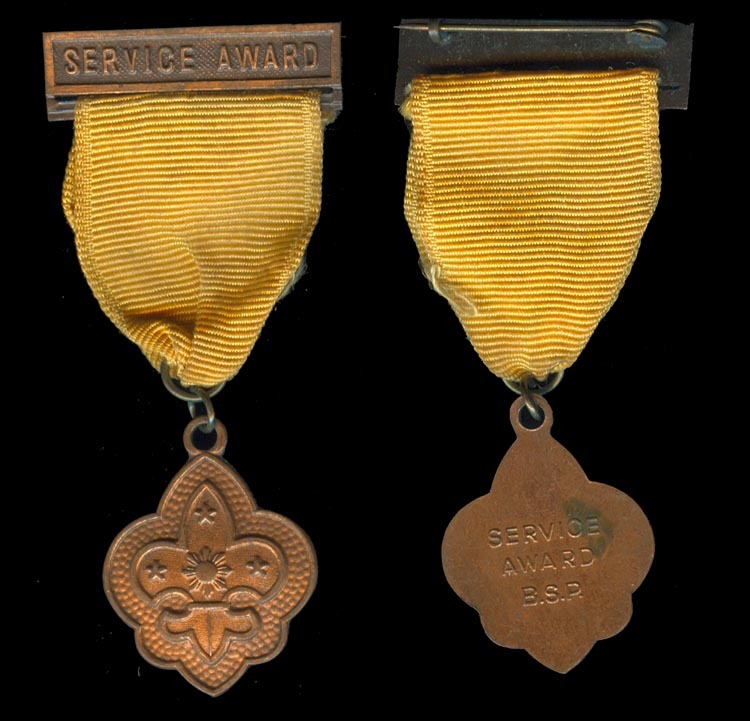 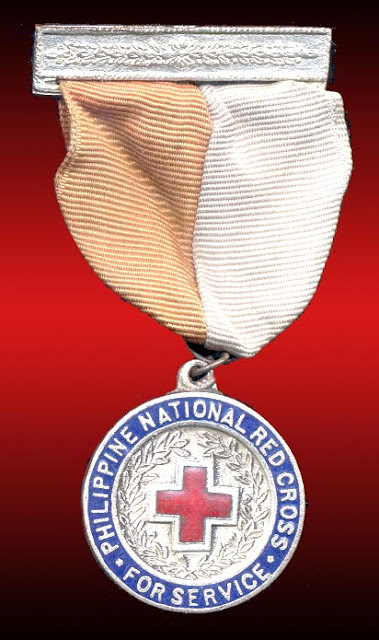 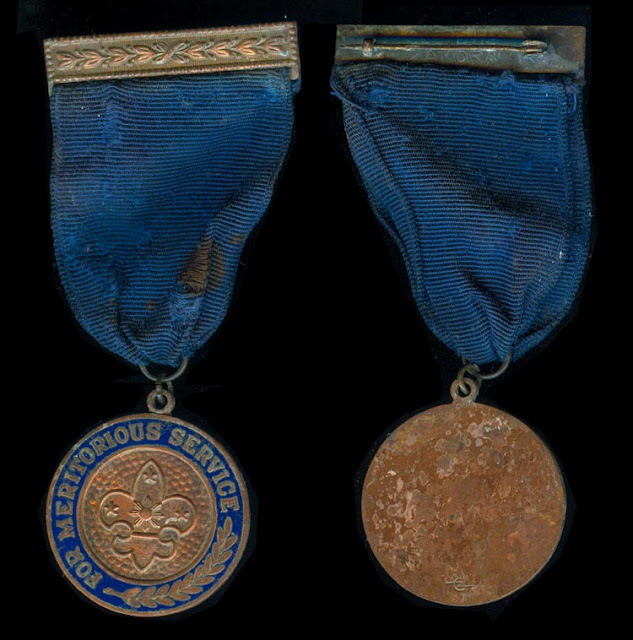 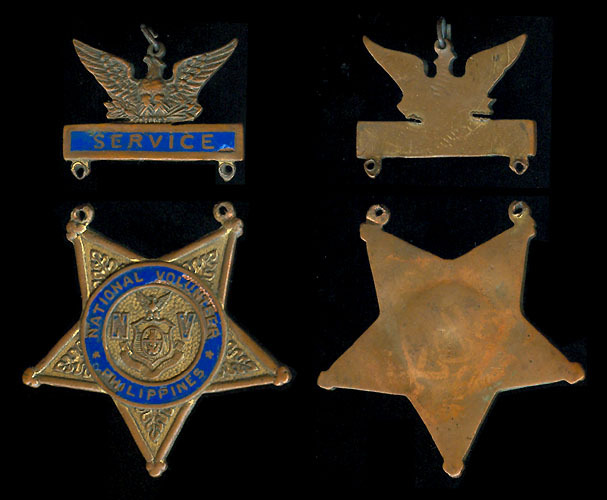 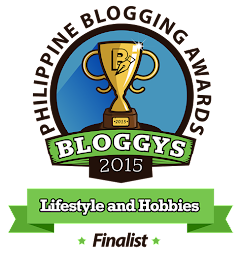 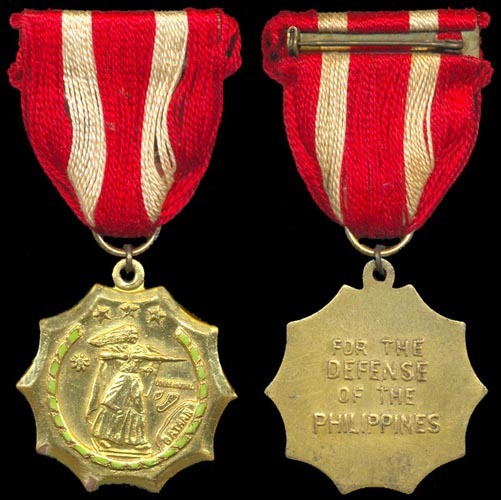 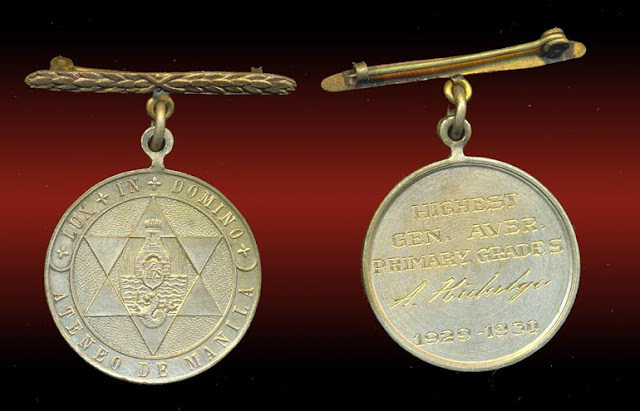 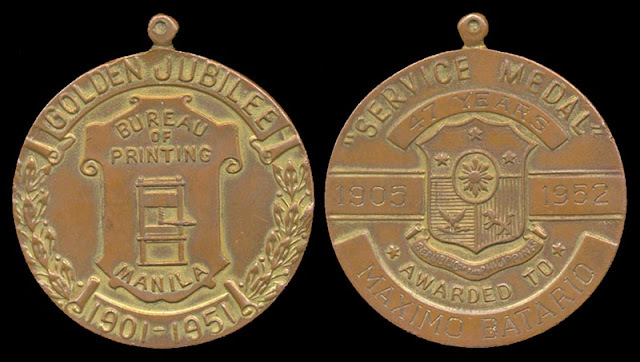 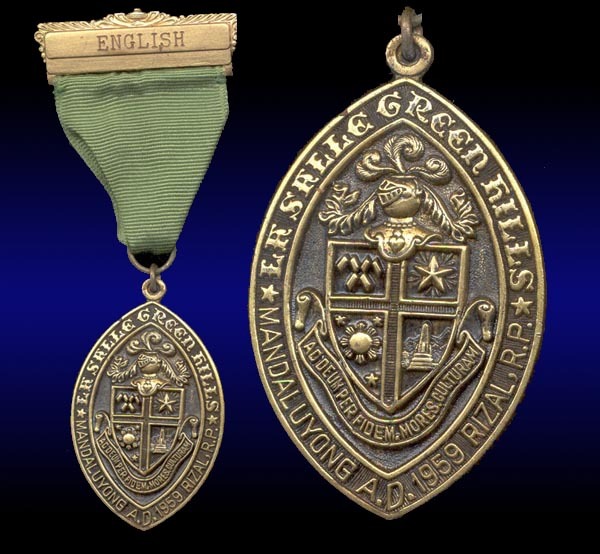 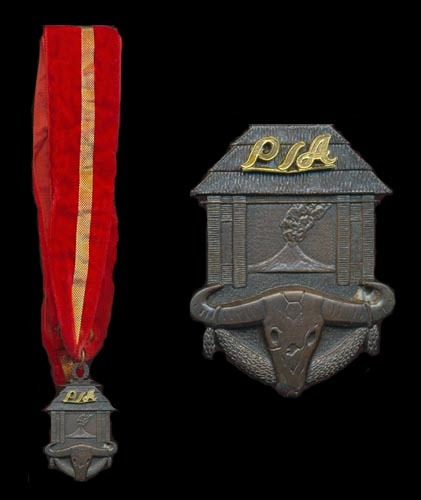 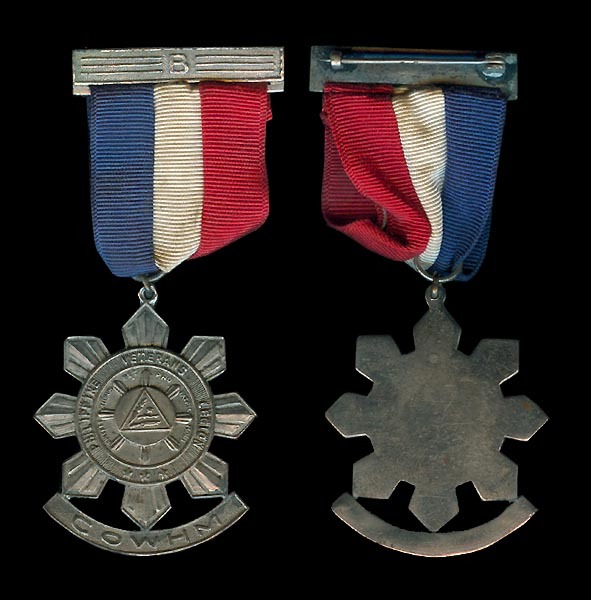 Philippine Boy Scout Service Award B.S.P. 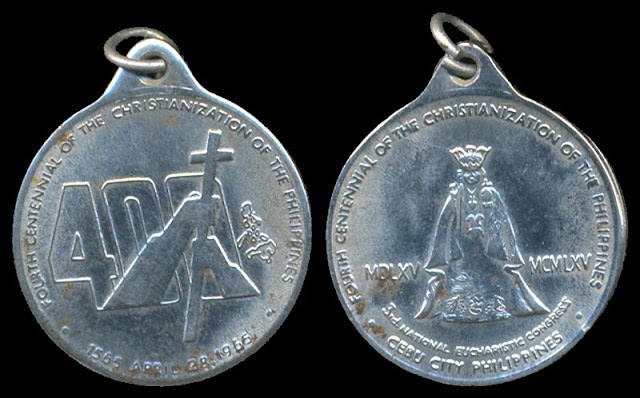 Congreso De Cristo Ray IV Vicaria Tanawan Batangas 1941.